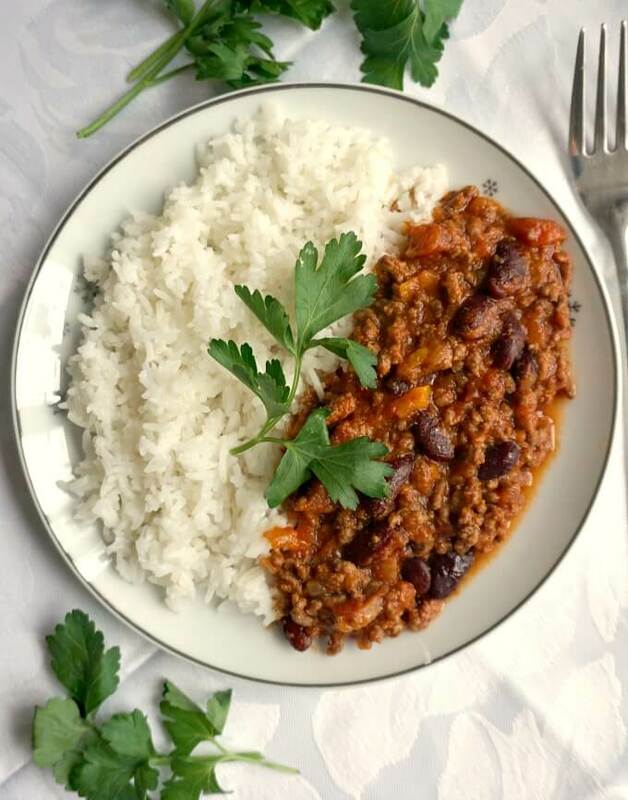 The Best Homemade Chili with Beans or Chili Con Carne, comfort food at its best. 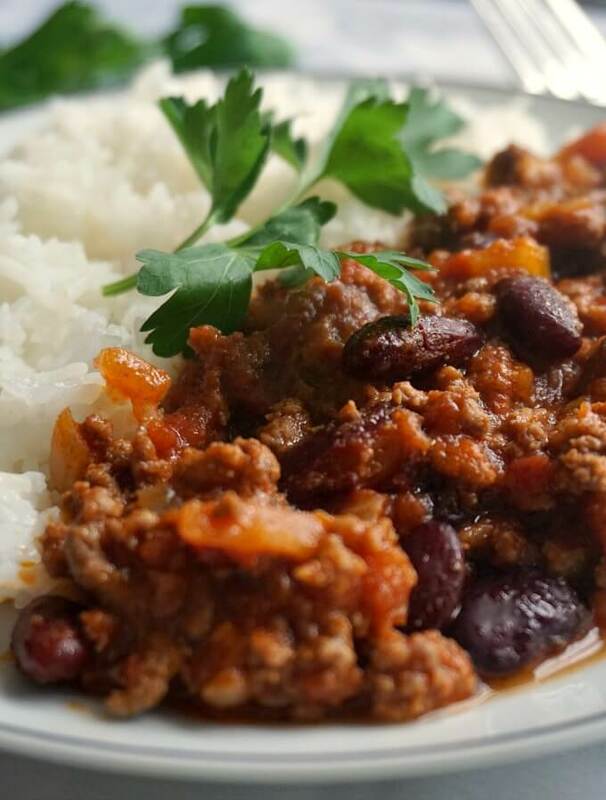 Low-carb, high in protein, gluten free this chili con carne is healthy, delicious and nutritious. Who doesn’t like a nice bowl of hot chili? I certainly do, especially on a cold winter’s day. 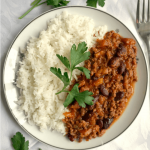 Chili con carne is just that, spicy meat that is beautifully cooked. It’s heart warming, filling, and full of goodness. 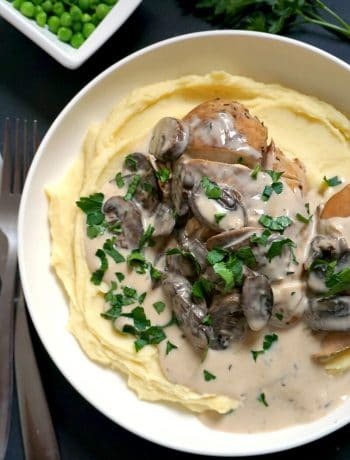 Plus, it goes well with any side dish, be it rice, pasta, mashed potatoes, jacket potatoes, couscous, or just some greens on the side. How long does it take to cook the chili with beans? If you make it on the stove top like I did, it should not require more than 40-50 minutes at the most. I do prefer to cook the beef for longer than otherwise needed, just so I can get a super soft meat. I don’t really like chewy mince, but if you don’t mind it, skip the beef stock, and just add the canned chopped tomatoes. Leave to cook until the liquid from the tomatoes is absorbed, and that should do. And there you have, the glorious homemade chilli, a Mexican style dish that is so popular all over the world. Easy to guess why. Do give it a go! How do you make chili with beans? It is ridiculously easy to make, and a huge batch costs well under £5. And trust me, without that you get to feed your whole family. So, all we need is some nice beef mince (ground beef), a small can of kidney beans, onion and garlic, a bit of earthy spices, some nice cheese, if you want to make it extra nice. And ta-daah, the best dinner of your life is right here, in front of you. Wait, I must tell you a secret. There is something about this chili that makes it super douper special. The combo cinnamon-ground ginger is the best possible match, and you can use as little or as much as you like. I don’t usually like to use too many spices that overpower the very taste of the ingredients I use. But in this dish, the two spices bring a bit of heat and spiciness that are hard to get by just using cayenne pepper or any other spicy peppers. Do I rinse the beans for chili? It depends on the brand you buy. Most beans are tinned in water only, if you want, you can rinse it, but since it’s going to be cooked, that’s optional. If you don’t have kidney beans, feel free to use any other beans, white cannellini beans, pinto beans, even chickpeas if you like. As long as you are happy, that’s all that matters. 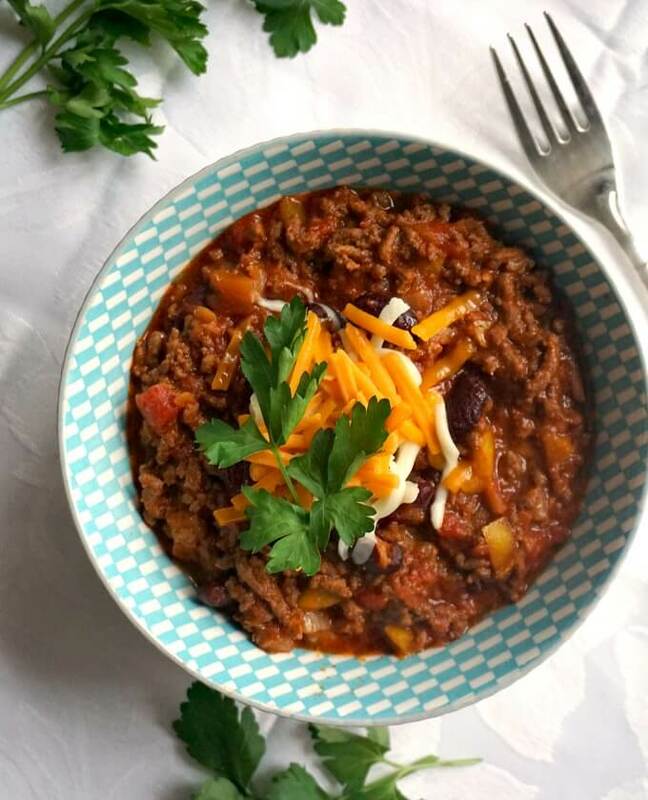 If you’ve liked my BEST HOMEMADE CHILI WITH BEANS or any other recipe on the blog then don’t forget to rate the recipe and let me know how you got on in the comments below, I love hearing from you! You can also FOLLOW ME on FACEBOOK, and PINTEREST to see more delicious food and what I’m getting up to. 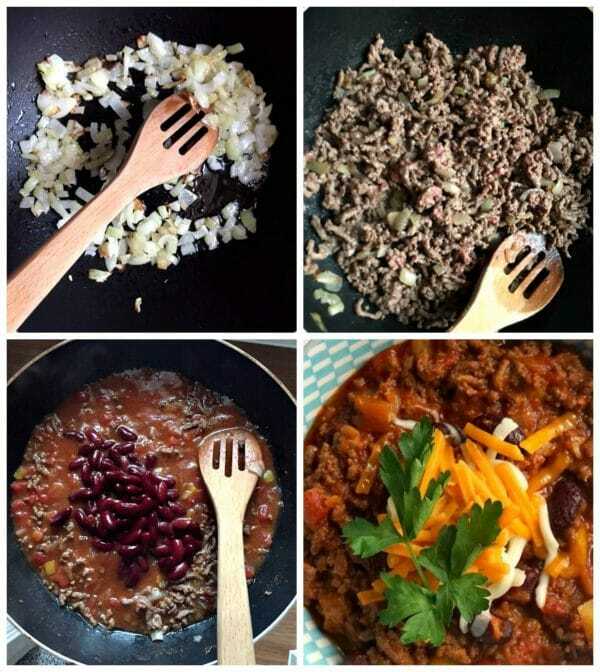 Best Homemade Chili With Beans or Chili Con Carne, a dish fit for a king. 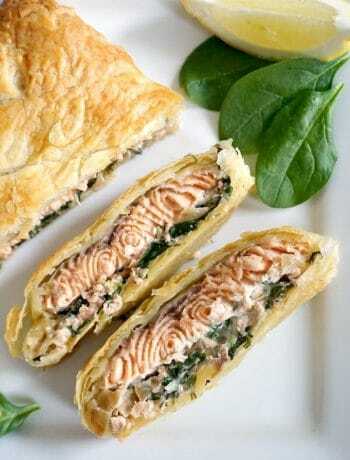 It really has it all, delightful flavours, great colour, it is healthy, filling, and super simple to make. And if you think that it is all cooked in one pot, you know that you hit the jackpot. If you are like me, unable to cook small portions and rather cook enough to feed an army, you can easily freeze it to be enjoyed later on. If there is anything left, of course. Cut the onion roughly and add the vegetable oil to a large pan. Fry the onion until translucent, then add the minced beef and chopped garlic and stir until it the beef becomes brown. Chop the red chilli pepper and mix it in. I recommend deseeding the red chilli pepper if you do not like that much spiciness. Add the chopped tomatoes, red kidney beans and beef stock. I like to throw the bay leaves in at this stage so the flavours can be released while the beef is cooking. Cook on a medium heat until most of the liquid has been absorbed and the beef is tender, that should take about 30 minutes on a medium heat. Add the ground cinnamon, ginger, cayenne peppers, chopped parsley and season with salt and black pepper. Remove from the heat and serve with grated cheese, basmati rice, couscous, bulgur wheat or anything else that takes your fancy.